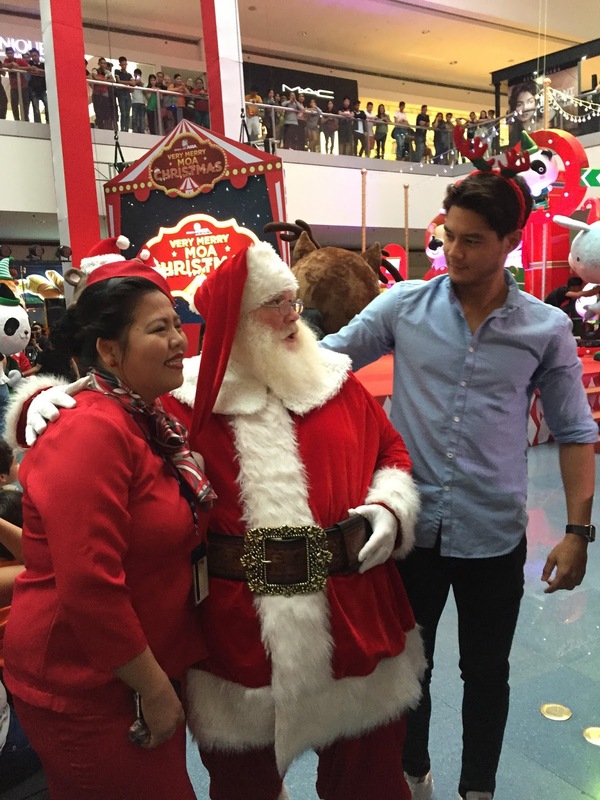 A magical season awaits the whole family as SM Supermalls celebrates a Merry SM Christmas in 65 malls across the country. During SM Megamall's launch of its Royal Holiday thematic last November 8, SM invited everyone to dazzling sights, joyful sounds, festive tastes holiday finds, and Christmas feels in SM malls this Yuletide season. 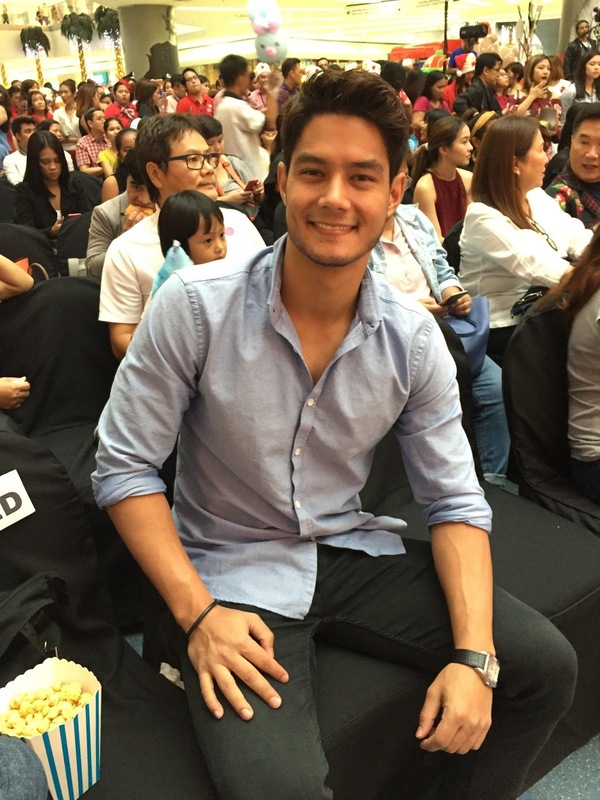 Kicking off the retail giant's holiday experiences in spectacles of fireworks and laser lights in some malls, SM's Dazzling Christmas Sky, happening ini all weekends from November 30 to December 25, Since Christmas is about giving back, SM shoppers can get a pair of SM Bears of Joy for only Php 200.00 and share one with a child in need from November 8 to December 25. 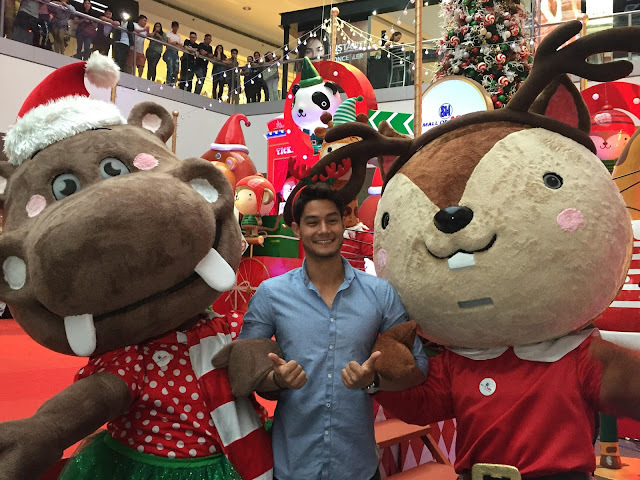 SM Megamall, SM Aura Premier, SM Lanang Premier, SM CDO Downtown Premier and SM Mall of Asia will take center stage on November 8 and 9 as the first batch of mall to unveil larger than life Christmas mall displays and holiday pop-up stores. 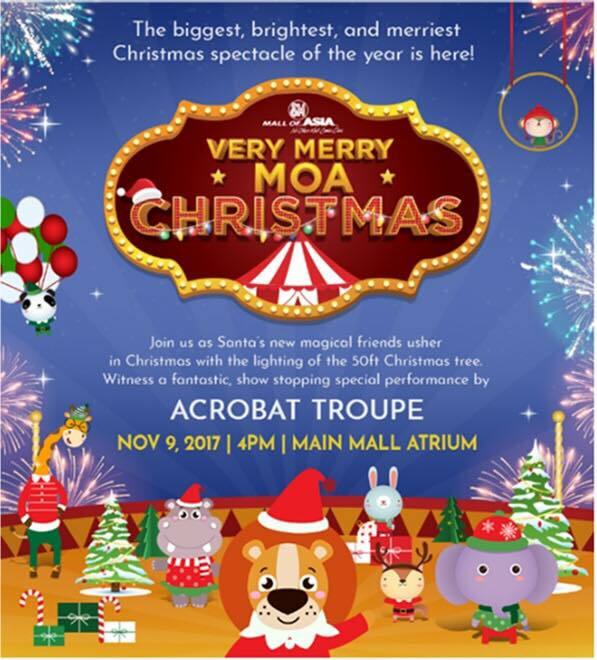 On November 10, SM will then unwrap an exciting surprise at SM City North EDSA for kids and kids at heart - om partnership with truly magical global partner. Mall hallways will begin to echo joyful sounds of pop Christmas carols and brass symphonies starting November 10, creating the perfect atmoshpere for customer to get holiday gift and finds specially for loved ones. 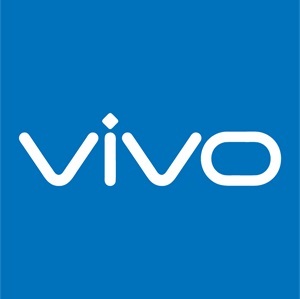 From November 18 to December 25, the Grand Christmas Parade of SM Supermalls will indulge mall goers with a field demonstration of the season, while lots of heartwarming holiday feels will be in the air at the Santa station brought to you by Vivo Smart Phone from November 30 to December 25. 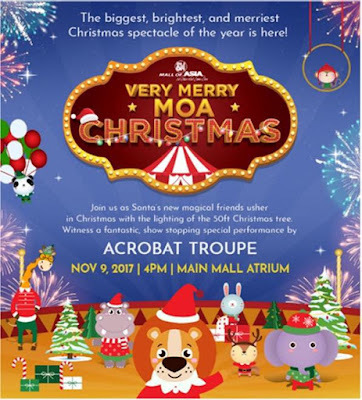 Visit http://www.smsupermalls.com/smagicalchristmas to join SM's #SMagicalChrsitmas coutdown or to know more about the many fun and exciting t hings in store for every one this holiday season at SM Supermalls. Hava a Merry SM Christmas!